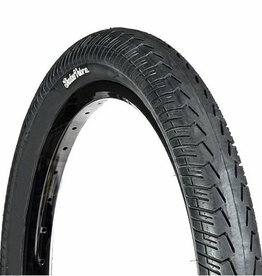 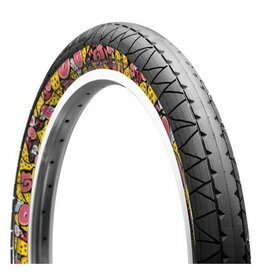 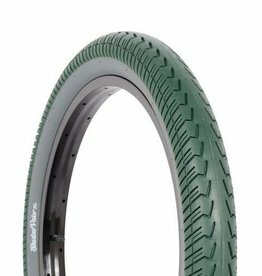 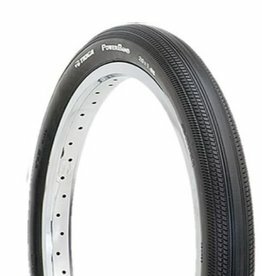 The Primo Champ Tires feature a beveled file patterned tread for traction and cornering. 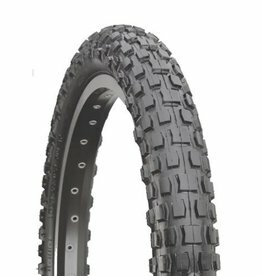 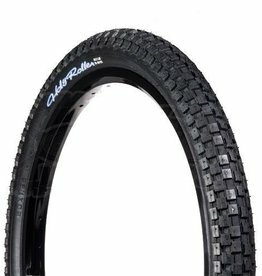 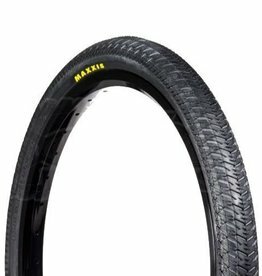 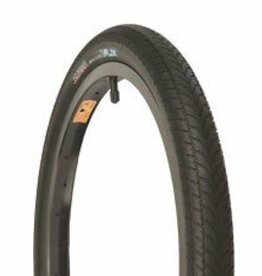 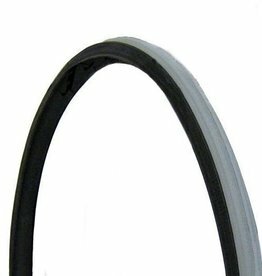 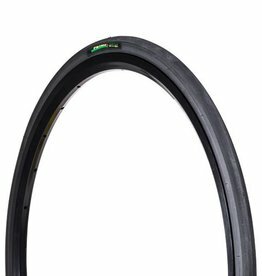 - XC tire with durable casing, large knobs for all conditions. 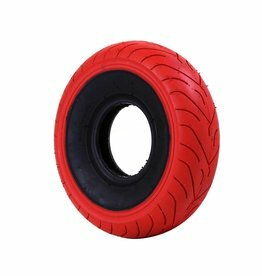 Mini BMX Tires are now available in 6 PLY for those bomb hard tricks!